PsoBest is the German Psoriasis Registry and the largest registry project in dermatology in Germany to date. It collects data of patients with psoriasis with or without psoriatic arthritis who are prescribed biological or other systemic therapies for the first time. The registry is sponsored by CVderm, DDG and BVDD. The registry has been established and is operated in close cooperation with the involved pharmaceutical companies whose statutory pharmacovigilance requirements are taken into account. The objective of the PsoBest registry is the acquisition of long-term data on the efficacy, safety and tolerability of biologic and non-biologic systemic therapies available in Germany. 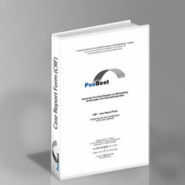 Each patient included in PsoBest is examined at regular intervals over a period of at least 10 years by his attending physician, who transmits the examination results to PsoBest. In this way, PsoBest is used to gain insights into the long-term outcomes of psoriasis therapy. A descriptive evaluation is carried out by CVderm at regular intervals. The results are periodically included in a report on safety and other outcome measures. Other scientific analysis will take place in the final stage of the project. It is ensured that the data cannot be traced back to individual patients. 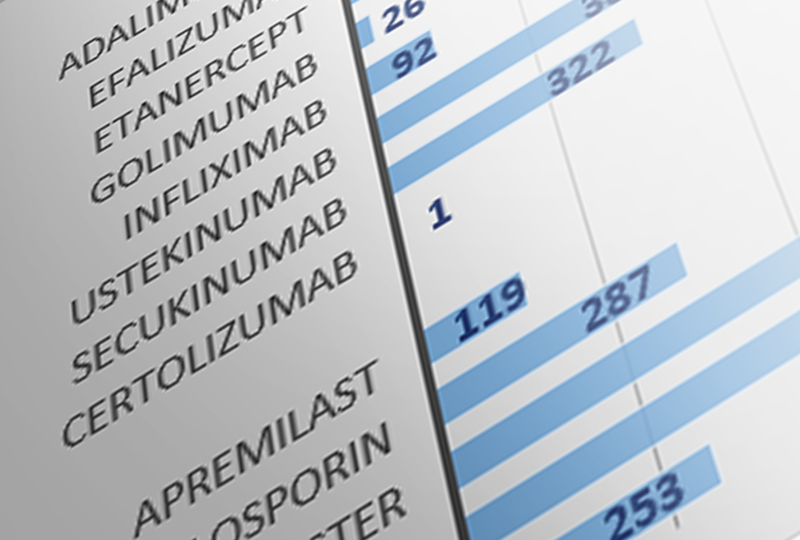 As a member of the ENCePP network of European psoriasis registries (Psonet), PsoBest contributes proactively to monitoring the safety and efficacy of psoriasis therapy at European level by periodically analyzing the aggregated data for Germany together with the aggregated data from other participating countries.